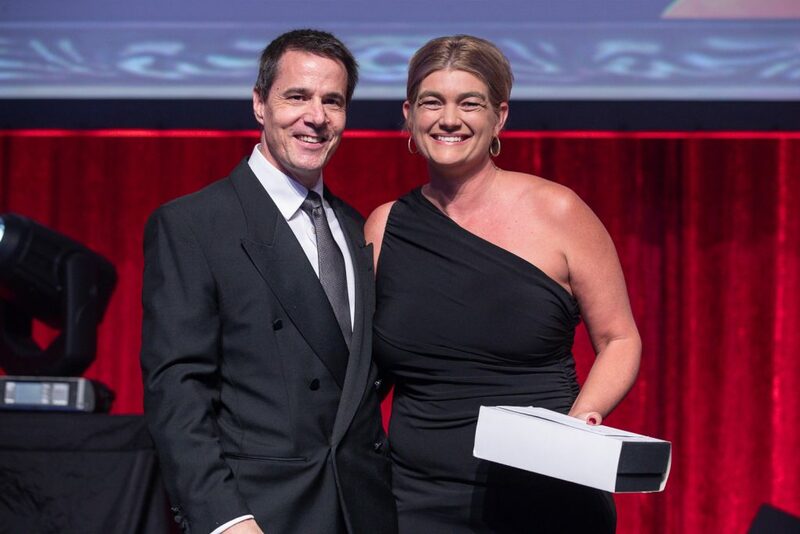 We are extremely excited to announce our very own Lisa Jordon has been named G8 Education’s National People Award Winner! Representing the centre, Lisa was selected for this prestigious award from more than 500 early learning services across the country. “People is what early childhood education is really about,” a beaming Lisa said after accepting the award last week. “I believe it’s just so important to have the right connections with the communities, the families and the educators. I pride myself on being a mentor for the staff that display such a great team spirit. Lisa also highlighted the importance of relationships with the children. “I think it’s about being confident in knowing how important it is for us to be there for the children,” she said. Let’s give it up for Lisa! We encourage all our families to take a moment to congratulate Lisa on this incredible achievement.